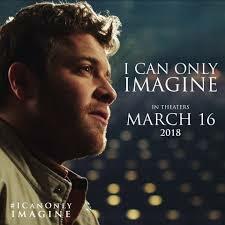 A film which reveals the story behind one of the most popular Christian songs, ‘I Can Only Imagine’ is said to have gathered millions of attention. On Facebook, the first teaser already boasts more than 31 million views since Aug. 23. 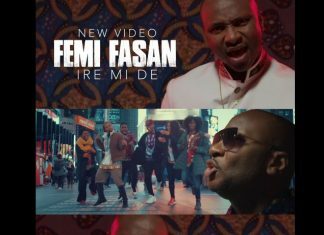 This comes before it’s premiere set to hold March 16th 2018. The movie is based on the true story of Bart Millard, lead singer of the popular Christian band MercyMe. Directed by Jon and Andrew Erwin and the actors are film stars Dennis Quaid (The Day After Tomorrow, Vantage Point), Cloris Leachman (The Croods) and singer Trace Adkins as well as Priscilla Shirer, Madeline Carroll and Broadway’s J. Michael Finley. Roadside Attractions co-presidents and co-founders Howard Cohen and Eric d’Arbeloff express similar sentiments. “The Erwins bring world-class storytelling and production values to faith-based films. Previous films by the Erwin brothers include October Baby, Mom’s Night Out and Woodlawn. Over the years, Christian films have now gained more attention in Hollywood and have attracted big name stars especially in movies like Miracles from Heaven which stars Jennifer Garner.